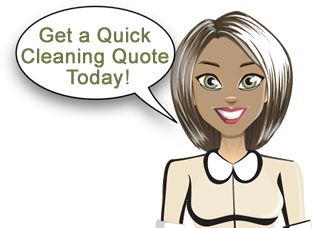 At Aquastar Cleaning Service we value your feedback. Please use the form below to tell us how we're doing. Thanks!